The Strongest and Fastest on Tough Clogs. With a fresh lemon scent, CLR Power plumber clears clogged or sluggish drains in seconds without the use of harsh chemicals, acids, or lye. Live microbial formula won’t harm pipes. Performance ready friendly bacteria digests and degrades fats, oils and grease to promote free-flowing drains and grease traps. 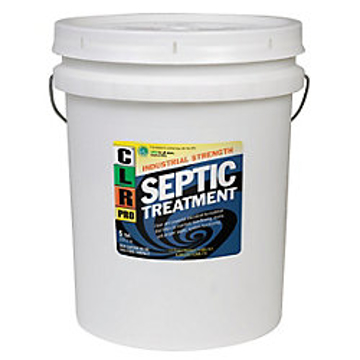 Only Septic System treatment EPA’s DfE formula for safer chemistry. 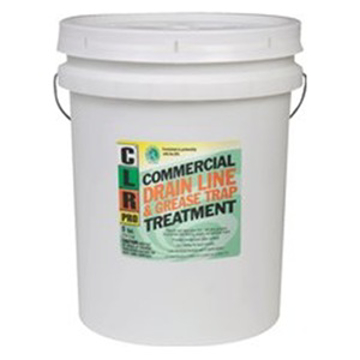 Multi-purpose use for septic systems, drains , toilets and RV tanks.